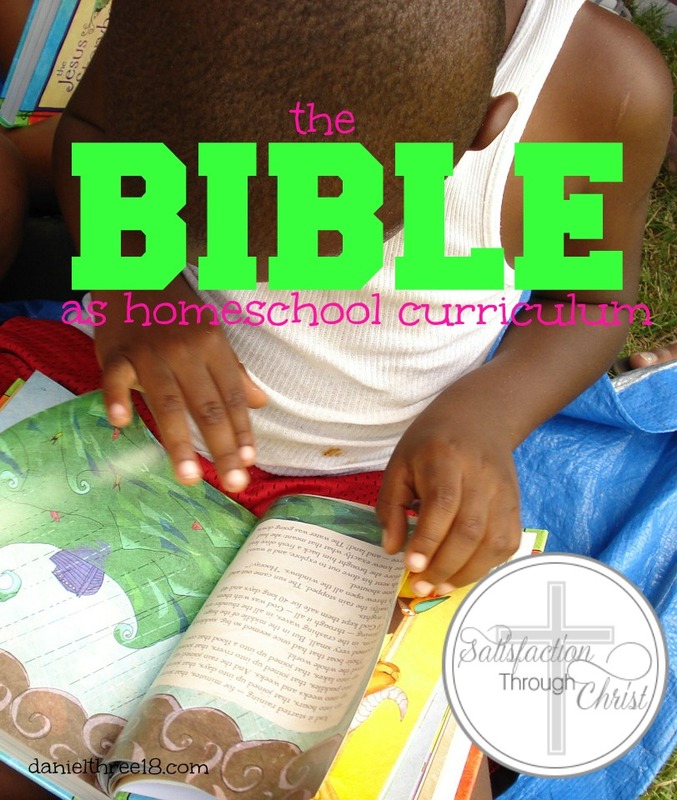 I believe that Bible should be taught as part of everyday homeschool curriculum. This is a very controversial topic, I have discovered. Now, I am still relatively wet behind the ears when it comes to homeschooling: I have a six year old. But I’ve attended three different homeschool conventions and read approximately 902,379,032 blogs about the debate on whether or not Bible should be an actual subject. Before our son was born, I was a middle school Bible teacher. If your child was my student in sixth, seventh, and eighth grade, I started them with Genesis 1:1 in sixth grade, and finished them out with Revelation 22:21 in eighth grade (minus one chapter in Ezekiel; I’m not that brave with seventh graders!). For six-and-a-half years, I was deeply engrossed in the Word of God with 12-15 year old kids five days a week. I. Loved. It. I loved their whining (“You mean I have to read two chapters of the Bible every night?”). I loved their questions (“What’s circumcision?”). I loved the discussions (“So let’s say snorting Pixie Stix is a sin…”). I loved their faces when they realized things were in the Bible that would’ve made it rated “R” if it had been a movie (Jael and Sisera, anyone? David and Bathsheba?). Today I love when I get Facebook messages from those now grown- up “kids” telling me about how those three years in the Bible have helped them. Some of those kids went on to Christian high school, but many didn’t. They tell me about hearing something in church, and it reminds them of me telling them something about the background and context of the passage. They tell me about hearing something and knowing it’s incorrect because they know their Bible stories, and they know something has been left out (like the vine and the worm in Jonah). 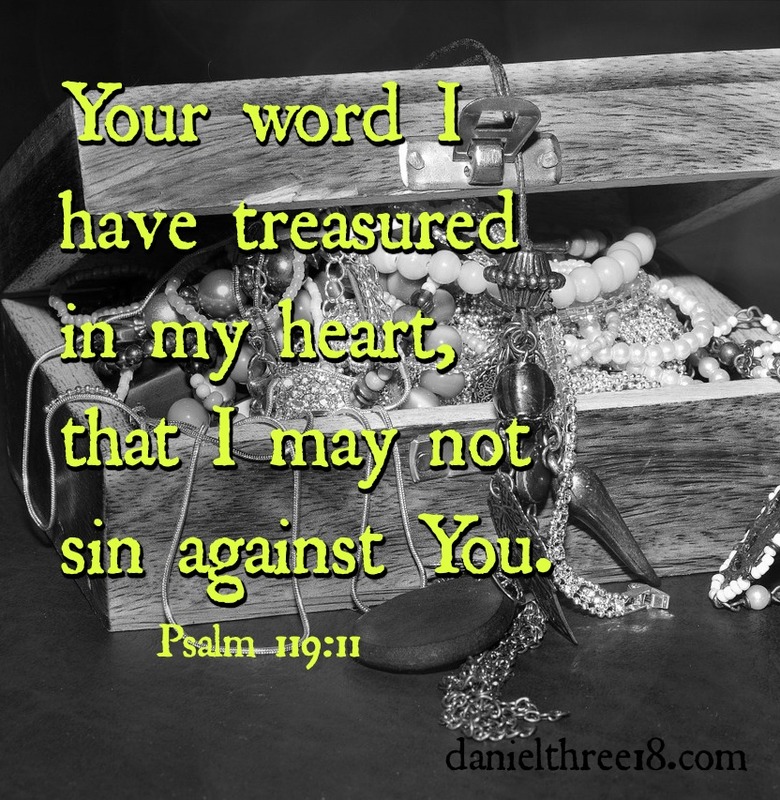 I believe that as parents we are tasked with teaching our children the Word of God. There are countless verses about the importance of Scripture, but Joshua 1:8, Psalm 1:2, and Psalm 119:11 are just three examples of where we are told about memorizing or meditating upon – studying – Scripture. If we are homeschooling our children, what an incredible opportunity we have to deeply impress the Word upon our children in more than a devotional capacity. 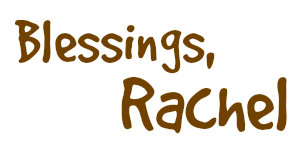 We can teach them chronology, history, poetry, theology – all at an appropriate age level and all throughout the day. Bible doesn’t have to be relegated to fifteen minutes first thing in the morning, but it can be integrated into every other subject, taught as a stand alone unit, and used to bolster every other aspect of your curriculum. Now like I said above…we have a six year old. Bible isn’t a terribly complicated subject at six. For the beginning part of this year we are studying Genesis. I divided Genesis up into chunks/stories, and we basically tackle one story a week. Each day we read the story in a different Bible: The Jesus Storybook Bible, The Beginner’s Bible, The Biggest Story (Kevin DeYoung), and The Gospel Story Bible (Marty Machowski). On Friday night at dinner, our son has to “retell” the week’s story to Keith. I am not terribly crafty (contrary to what my Pinterest account may lead you to believe! ), so I don’t supplement this with crafts, color pages, recipes, etc., but you certainly could. You could watch videos. I think our son is ready for the DreamWorks Moses movie at this age, so once we finish the Exodus account, we’ll watch that during family movie night. When we have finished Genesis, we will start Exodus. We will continue this method until we have finished those four Bibles/books. Then I will start reading from either the NIV or the NASB. Eventually we will move to learning how the Scripture were written, why they were written, and why we can believe them. This is called apologetics, and is incredibly important for maintaining faith in the face of criticism, mocking, and disbelief. There are plenty of Bible and apologetics curriculum out there if you are concerned about putting together something yourself. Some of them are family-based, some of them are designed for use over multiple ages and multiple years, and some are even free! Implementing a daily study of the Bible, however, apart from a devotional time, is teaching our son that the Bible is foundational to his faith. Ultimately, I have one reason I believe that teaching Bible as curriculum is important: it imprints the Word of God upon your child’s mind. Just like every other nugget of wisdom you want your child to know before leaving your home (everything from doing laundry to balancing his checkbook), having the Word of God buried in his brain should be paramount. Some day our son will leave our home (God willing!). He may or may not be a believer; I pray that he is. But whether or not he is a believer, I will make sure he has heard the Word of God while growing up. Then, when he is faced with a situation, or hears something, he will not be making decisions or drawing knowledge from an empty well. He will be making decisions and drawing knowledge from a well that is deep with God’s Word. God Himself promises in Isaiah 55:11 “So will My word be which goes forth from My mouth; it will not return to Me empty, without accomplishing what I desire, and without succeeding in the matter for which I sent.” This verse takes place among a passage where God is explaining how we cannot understand how He works. I cannot understand how His Word works in our lives, but I can make sure that my son has His Word in his life. This is why I think it is vital to teach it to my son daily. Our children go to public school. Do you have any recommendations for curriculum or supplements to help us teach these things to our middle schoolers with limited time available? Amazing how everything we need to know is in the Bible.